Diamond Sports has been a strong supporter of the Elite College Showcase since its origin. Their association with us has helped make our events some of the best in the country. 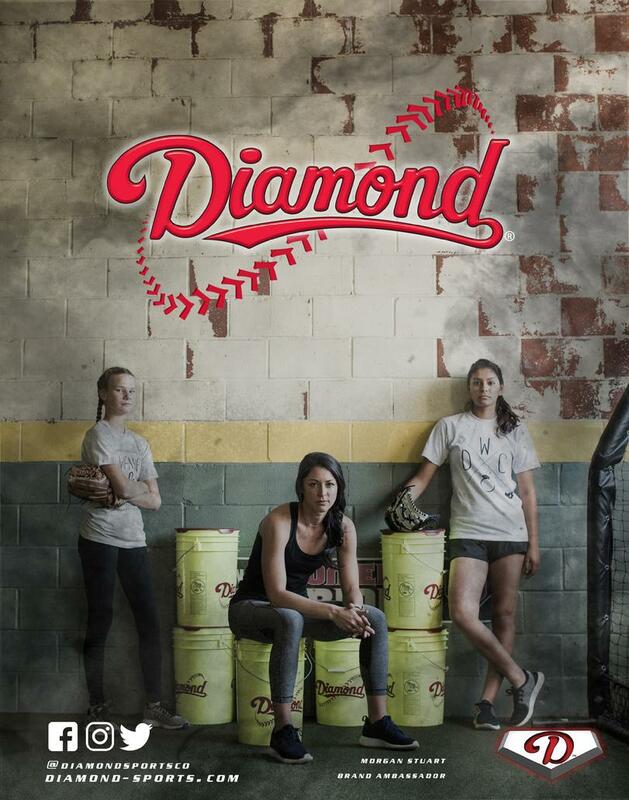 It gives me great pleasure to announce Diamond Sports Inc. as our Title Sponsor for our annual Showcase events. Andrea Gordon, President of Diamond Sports, has graciously agreed to a long term relationship with Elite Sports and the Elite College Showcase's. We continue to look forward to this relationship as these events continue to grow and be some of the premier stops each year to showcase players on the college showcase circuit.